Heavy truck is an abbreviation of the heavy duty truck. 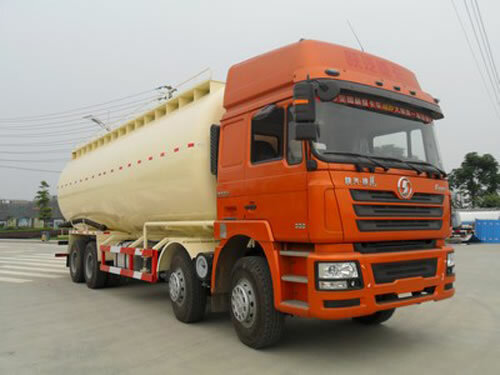 It is also an authentic, traditional and informal appellation for heavy-duty lorry and semi-trailer tractor including all kinds of highway vehicles (water truck, tractor truck, fire truck, lorry crane or crane truck, oil tank truck, mixer truck, etc.) and dump trucks. 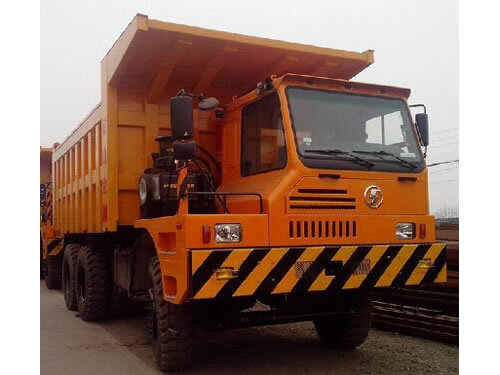 Shacman heavy duty trucks vary greatly in size, power and configuration, with the smallest being mechanically similar to an automobile. 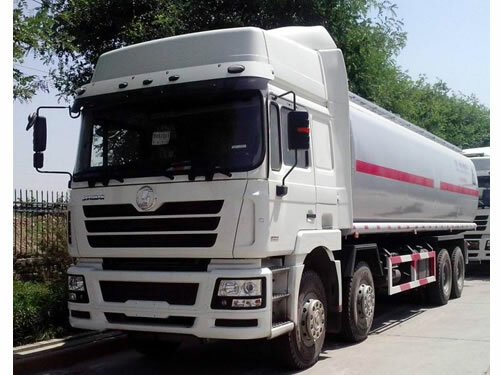 Modern Shacman heavy trucks are powered by either gasoline or diesel engines, with diesel dominance in commercial applications. 1. Shacman truck enjoys design advantage. 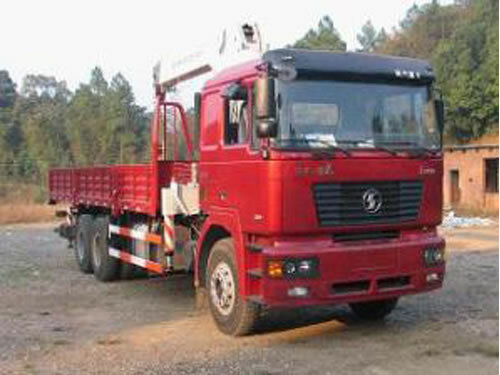 Our heavy trucks adopt humanized inner design with spacious space and wide field of vision. The interior ornament is decorated luxuriously and uses auto down electric windows. Featuring luxurious design and possessing electric steering mechanism, the truck cab is simple and reliable to operate. 2. Shacman heavy duty trucks have technology advantage. Electrical system of our heavy trucks adopts computer integration technology and owns fault self-diagnose function. The main assembly adopts mature supporting assemblies both home and abroad. The engine configuration can be optional, such as U.S. Cummins ISM, domestic Cummins, Steyr and Yuchai engine series. 3. 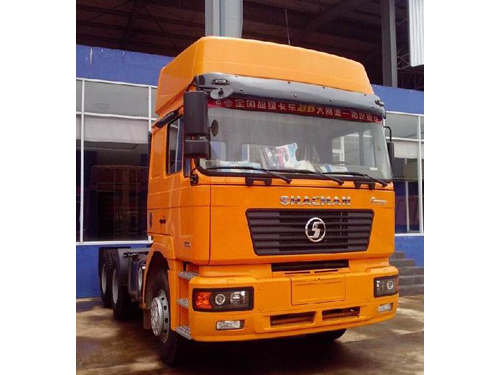 Shacman heavy duty trucks possess distinct quality advantage. Our heavy trucks are characterized by stable performance and reliable quality. They are manufactured in accordance with national laws, regulations and environmental standards. Our trucks have reached the international advanced level of similar automotive products. 4. Shacman owns great production merits. 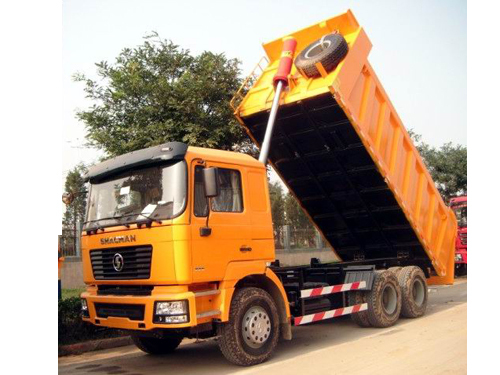 We possess over 40-year development and construction experience of Shacman heavy duty trucks. Our company has our own professional R & D team for manufacturing heavy trucks. 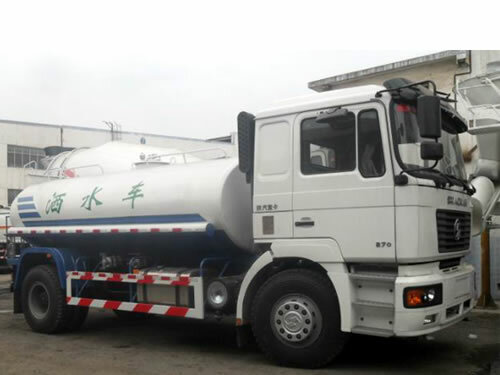 We mainly provide dump truck, tractor truck, garbage truck, powder truck, crane truck, water truck, oil tank truck, concrete mixer truck and cargo truck. 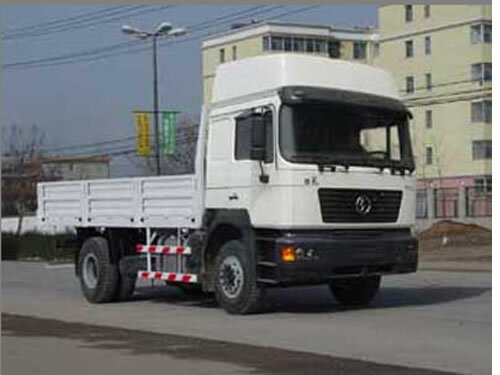 Driving type includes 4×2, 6×2, 6×4 and 8×4 type. 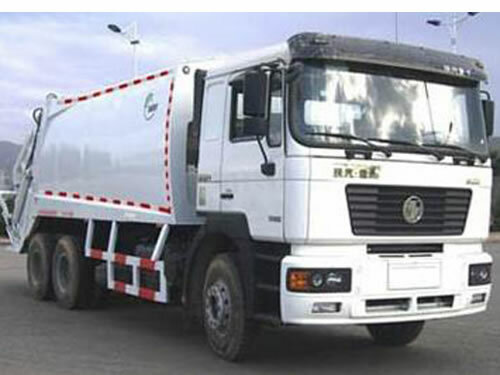 Shaanxi Automobile Group is a leading exporter of heavy trucks in China. 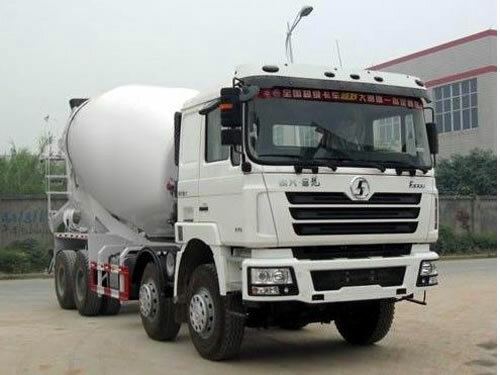 Shacman heavy duty trucks are sold to more than 80 countries including Eastern Europe and CIS countries, Africa, Southeast Asia, Central and South America and Middle East as its major overseas markets. We possess 30 overseas offices, 12 4S shops, 2 self-built large-scale maintenance centers and 260 overseas service stations. In addition to the heavy truck, our products also cover off-road vehicles, medium-duty trucks, large and medium-sized coaches, medium and light-duty trucks, minivan, new energy vehicles, heavy-duty axles, light axles, Cummins engines, automobile parts, etc.